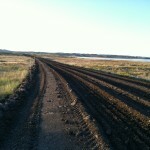 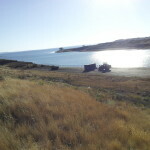 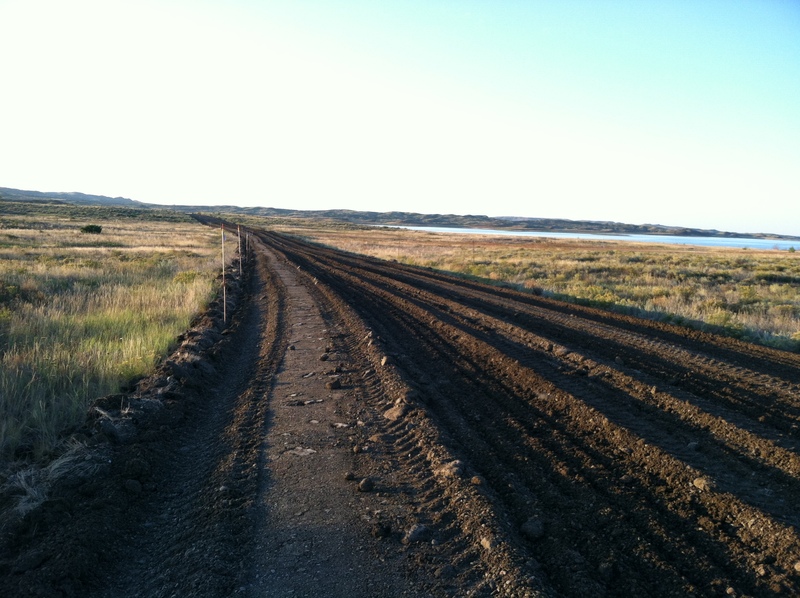 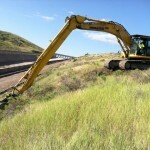 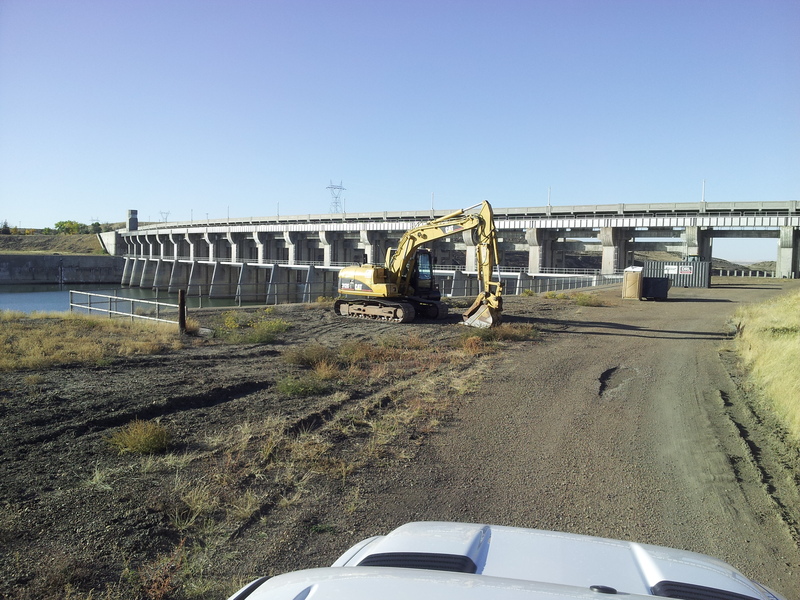 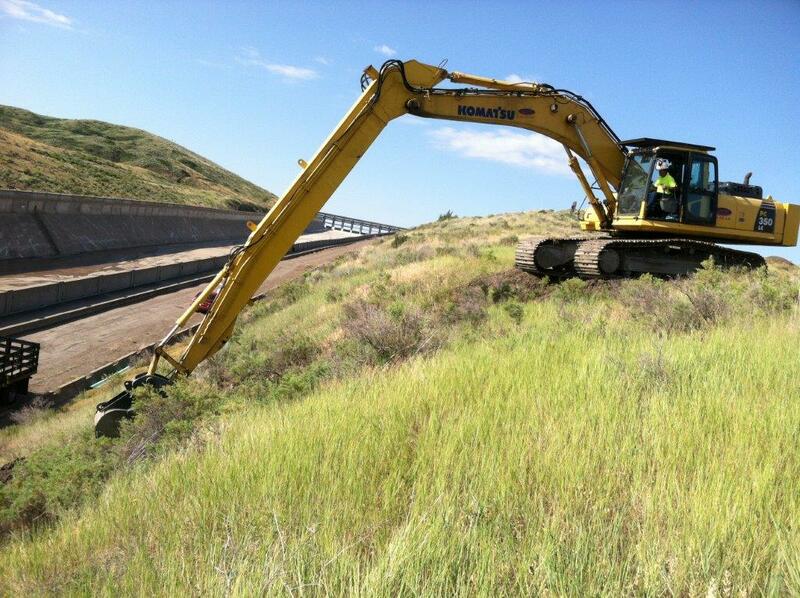 Sealand Enviro provided key subcontractor services on this heavy civil project for the U.S. Army Corps of Engineers. 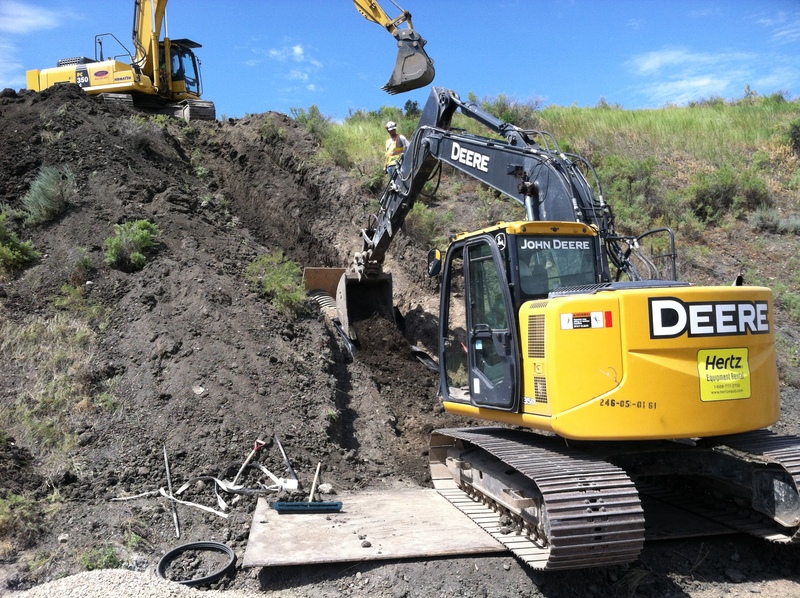 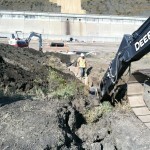 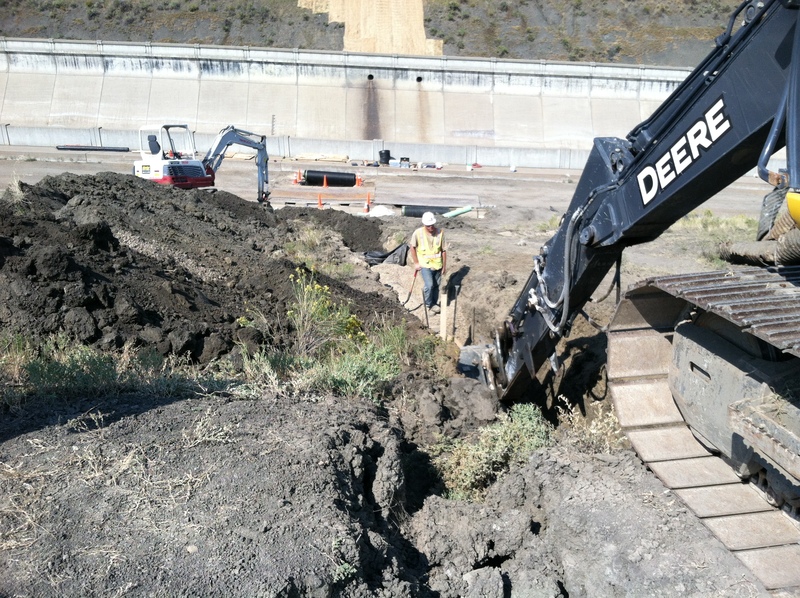 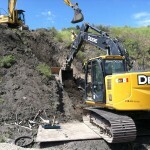 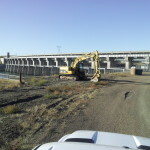 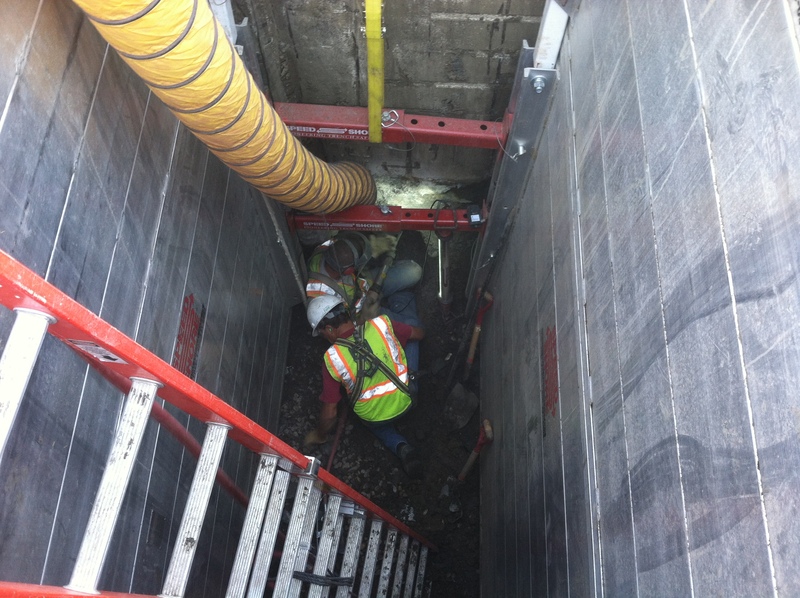 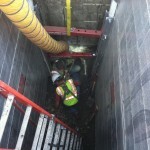 Working with the USACE, Sealand Enviro completed repairs to the spillway sub-drainage and storm drainage piping. 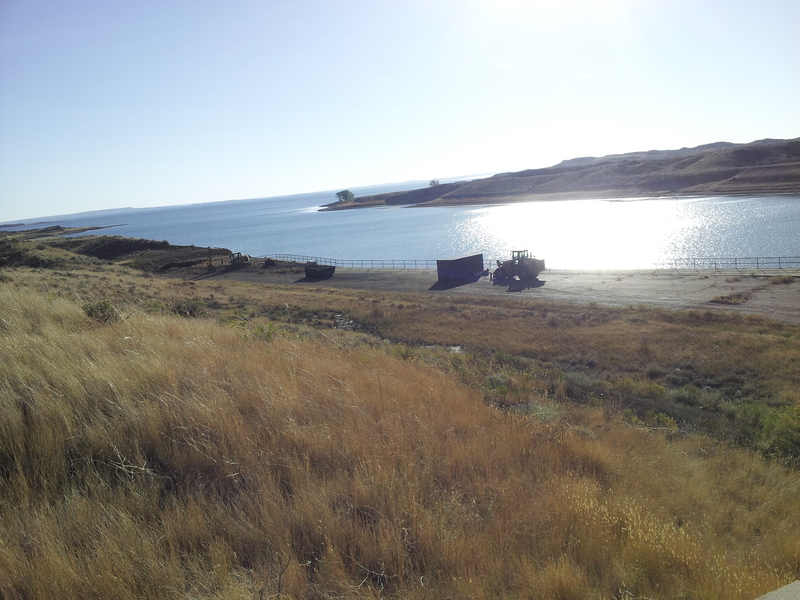 The Fort Peck Dam, built in 1940, lies on the confluence of the Missouri River and creates the fifth largest man-made lake in the United States – Fort Peck Lake.